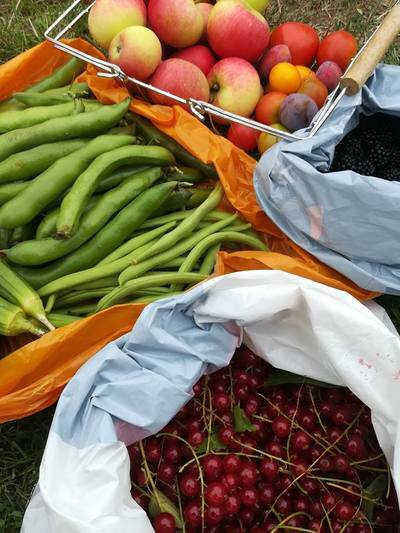 Meet Rosie at ALM every Wednesday to travel together to the allotment in Thingwall. Learn new skills, make new friends, spend some time outside and share your skills. Transport, tools and plenty of tea and biscuits provided. 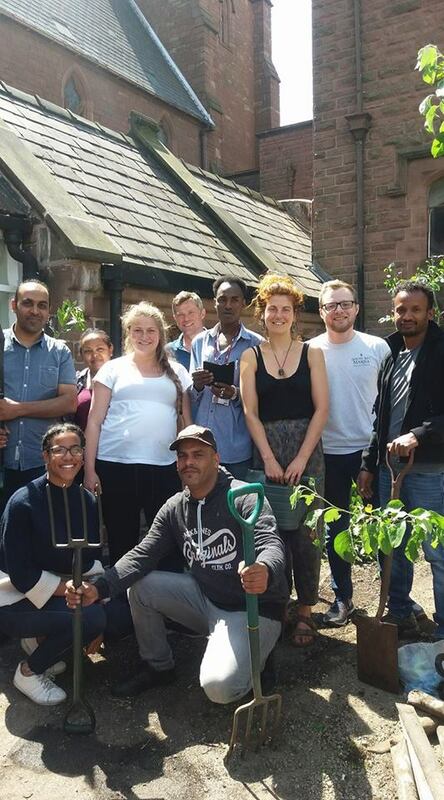 Our weekly sessions at the Asylum Link Merseyside Project are supported by Support For Asylum Seekers. 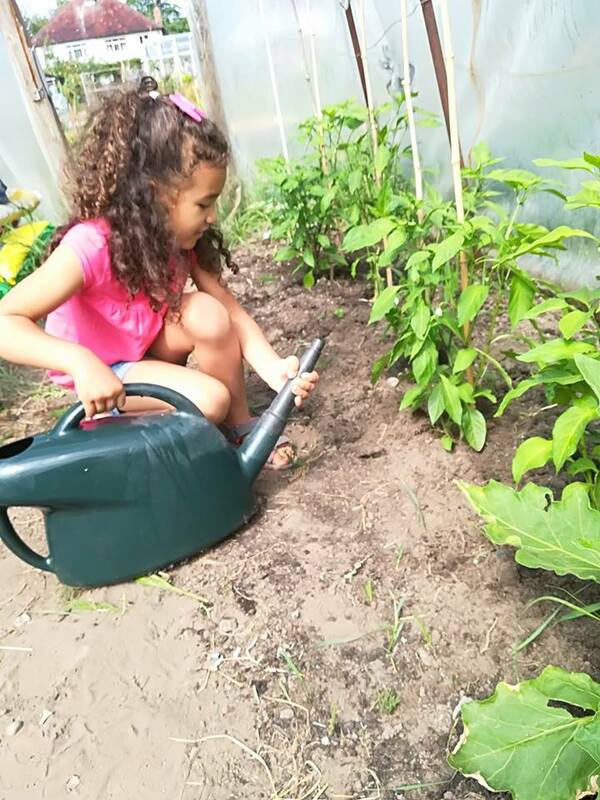 The project grew out of 'Developing Roots’, a partnership project between Faiths4Change, Asylum Link Merseyside, Merseyside Refugee Support Network, Support for Asylum Seekers, and the Allen Lane Foundation. 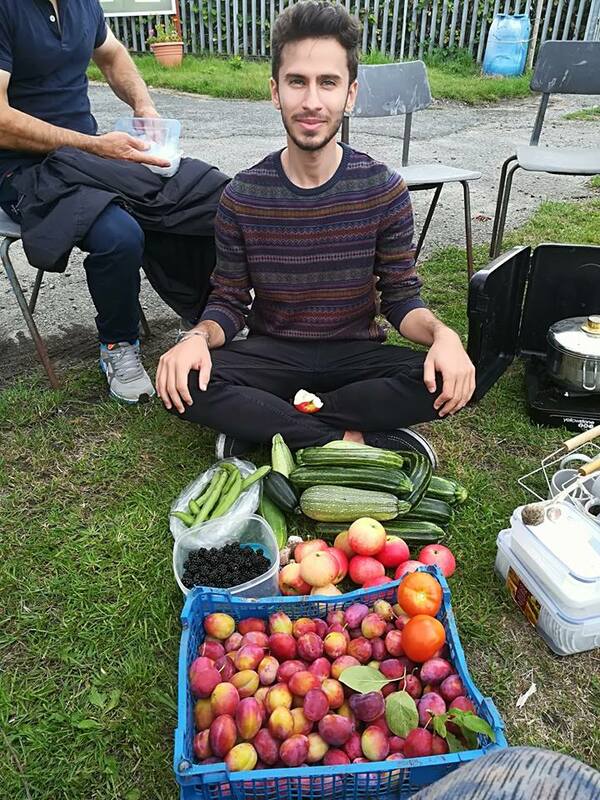 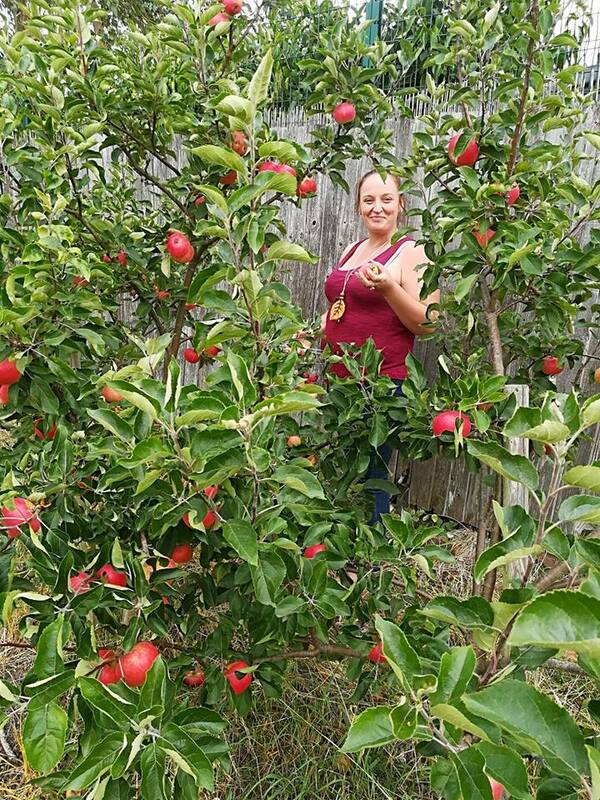 The aim of the project is to develop and regularly maintain 2 allotments, owned by Asylum Link, with people seeking asylum and refuge, utilising seasonal food and cooking as tools to provide greater personal wellbeing. 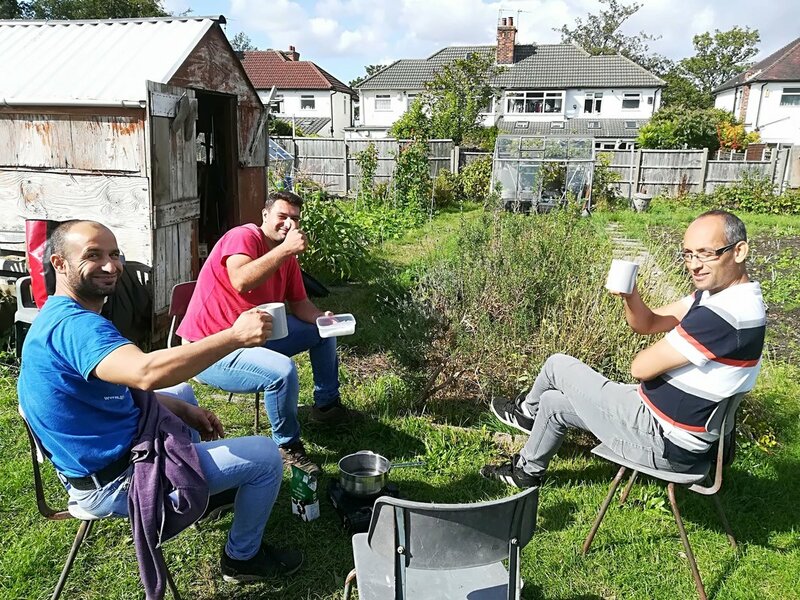 In addition, the project intends to provide participants with social engagement and relationships with the wider asylum and settled community and a deeper connection with the local, natural environment. 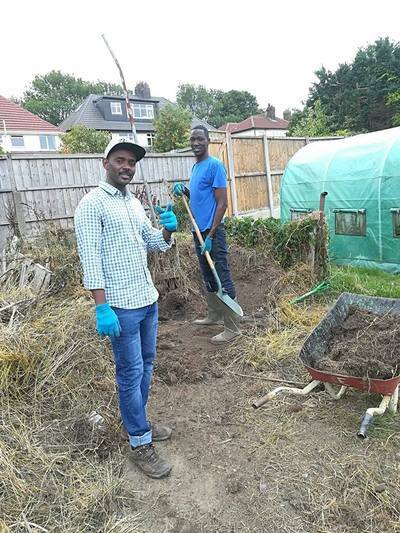 Clearing the garden area outside of ALM centre in preparation for their goal of creating a barbecue space.